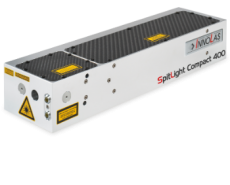 The Spitlight DPSS DRY uses a new cooling concept based on Peltier technology which eliminates the need for water cooling. 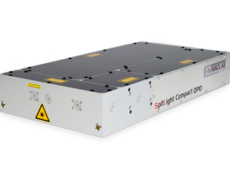 Furthermore, the laser comes with an all-in-one design with all components in one housing. 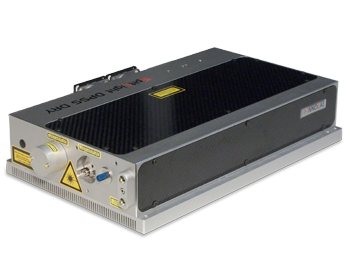 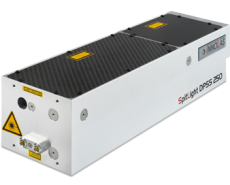 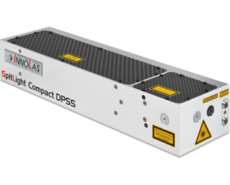 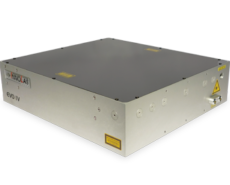 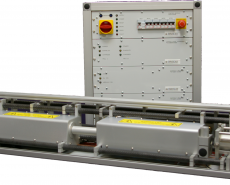 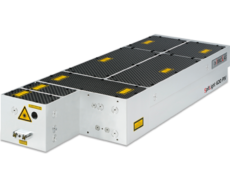 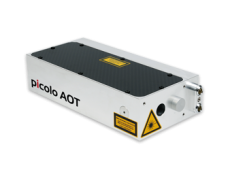 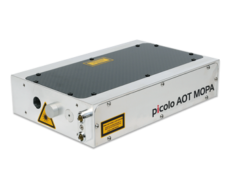 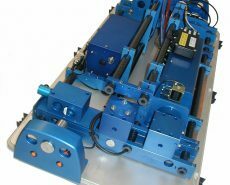 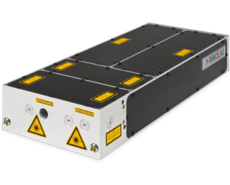 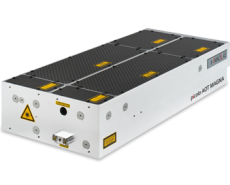 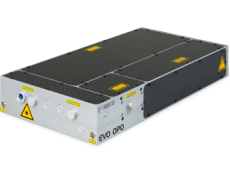 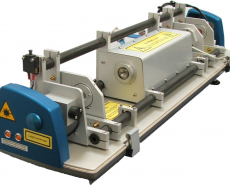 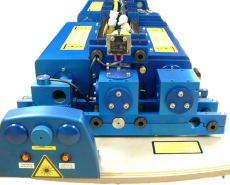 Requiring only a low voltage supply input (20 – 36V), this laser is ideally suited for integration into OEM equipment.